Came across this post and couldn’t resist sharing. 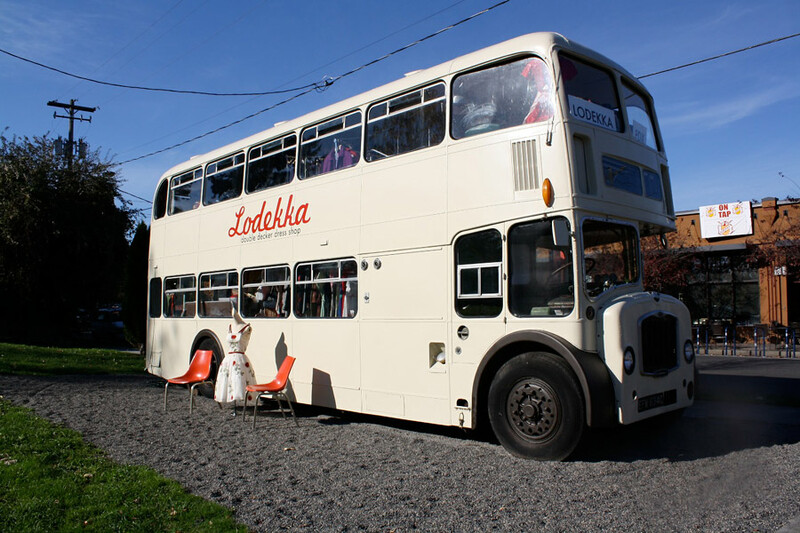 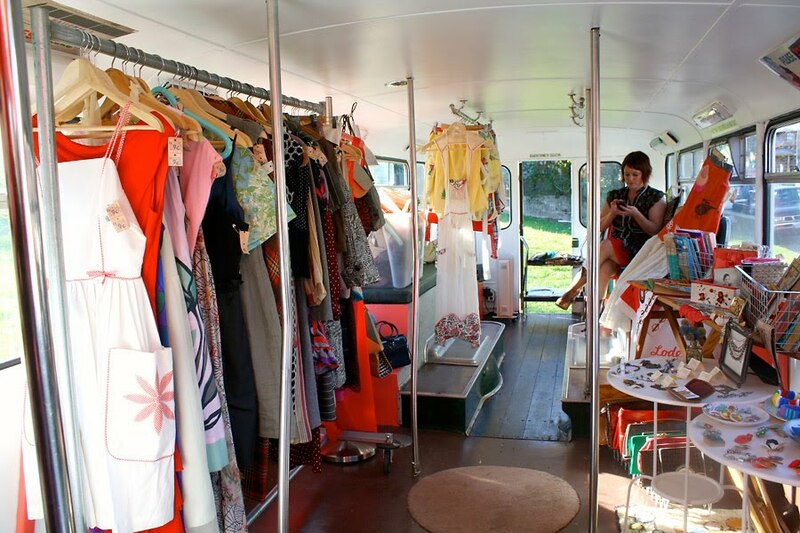 Lodekka is a vintage store that can be spotted in Portland and it’s in a BUS! 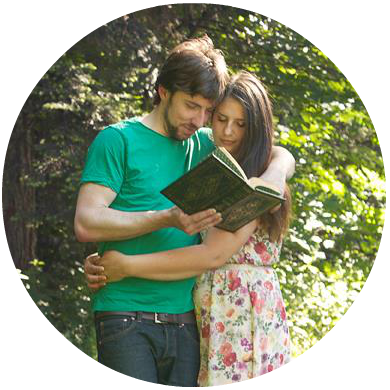 I think the idea is inspired a trip to Portland is on the agenda now.